As you may know, I love my Kimonos with a passion. My collection has grown in recent weeks & I just wanted to share my 2 new purchases with you. The first one (black) is from Primark, I was so in love when I spotted it. Amazingly it was only £15.00! 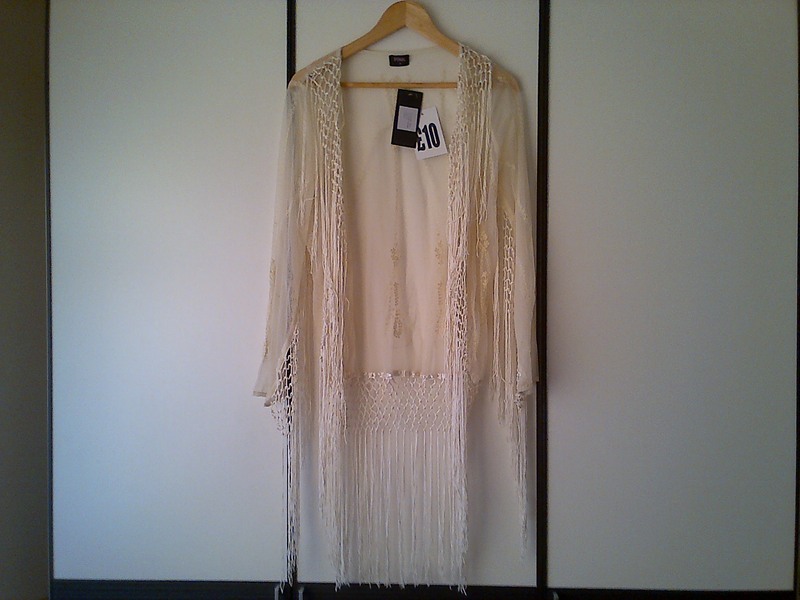 It is very Stevie Nicks & I cant wait to start wearing it. The next Kimono is from an unknown shop. 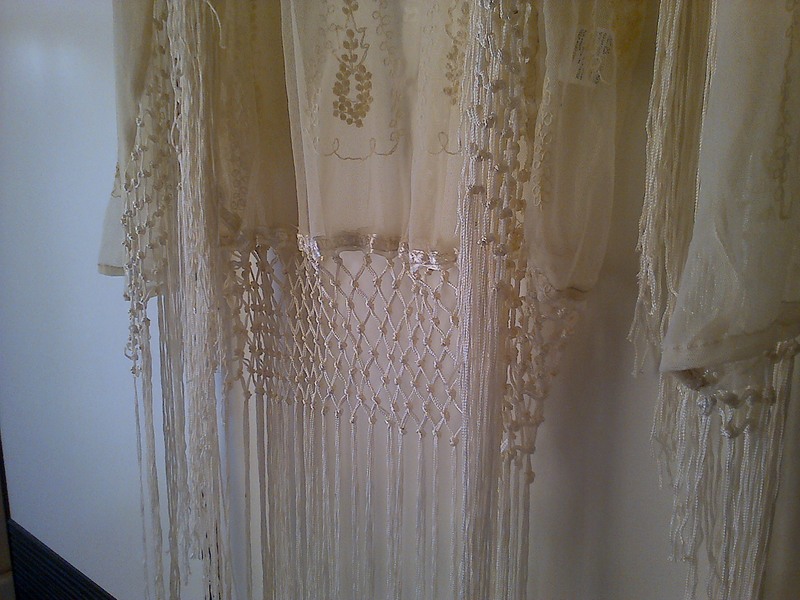 I love the fringe detail on this gorgeous piece & I love the price even more. 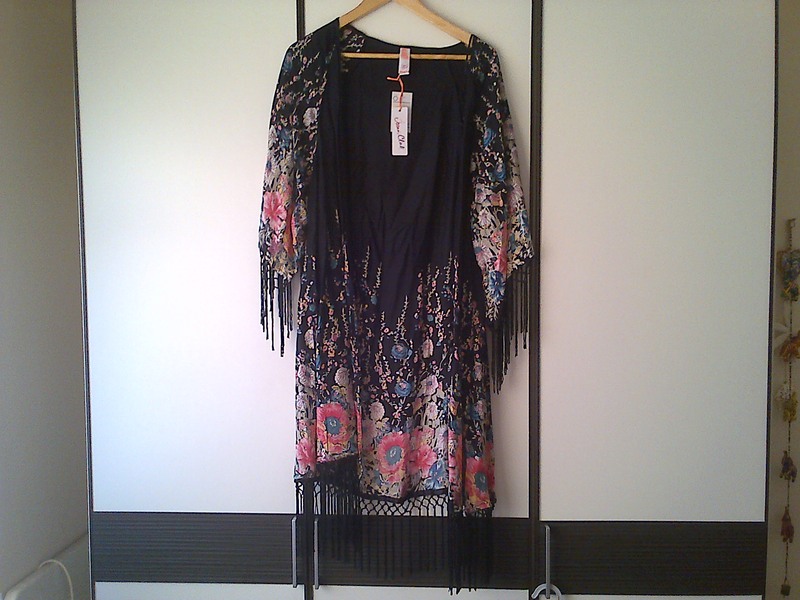 This one was just £10.00! Have you ever seen kimonos framed? Both are lovely! I don’t have a kimono or kimono-styled top yet, but that’s mainly because you can’t really find them around here. Or maybe I’m just not looking hard enough lol.